Governor Samuel Ortom, on behalf of the government and people of Benue State, warmly welcomes the Presidential candidate of Peoples Democratic Party, PDP, Alhaji Atiku Abubakar to the State as he arrives Makurdi tomorow in continuation of his nationwide campaign. The Governor said Benue is ready to give the former Vice President a rousing reception as a sign of the love majority of the people have for him. He expressed confidence in the ability of Alhaji Atiku to give the leadership that Nigeria needs at a time the country is passing through difficulties occasioned by impunity. 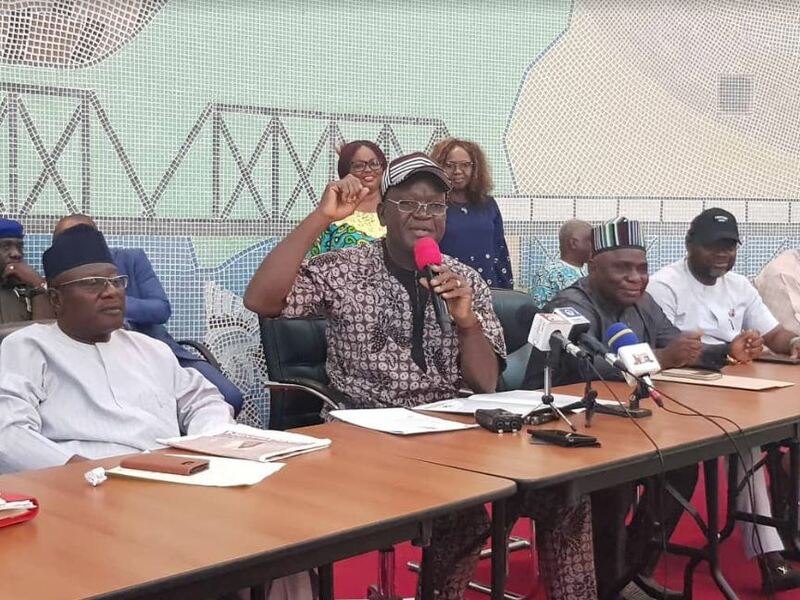 Governor Ortom said in the last two years, the people of Benue State and other parts of the Middle Belt have witnessed the worst era of attacks and loss of lives in the history of the region. He is optimistic that an Atiku presidency will wipe away the tears of the people and restore their human dignity. The Governor urged thousands of PDP supporters from all parts of the state to come out in their numbers to receive Alhaji Atiku Abubakar at IBB Square, Makurdi today.